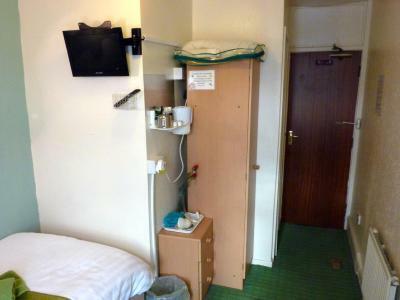 Lock in a great price for The Berkswell – rated 8.9 by recent guests! Very accommodating owner and even went out and bought me a bottle of Ouzo. 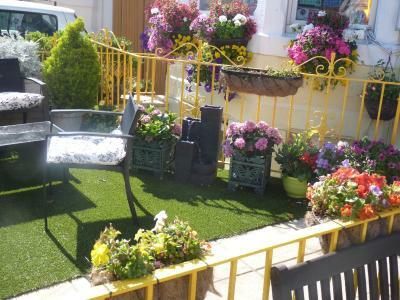 Having had a couple of very bad stays in Blackpool this was booked with some trepidation but from the moment we arrived we were treated well. 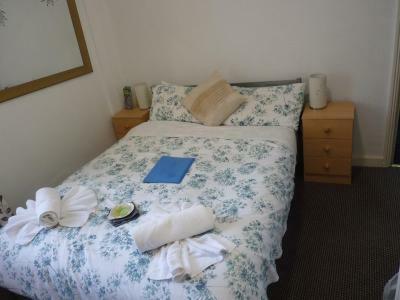 Only problem I am disabled and because I had changed from a single to a double room because I took my son in law we were on the top floor which I found hard going but that was not really the owners fault. 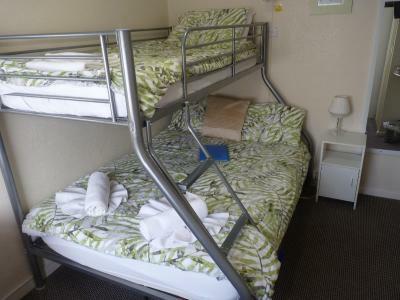 Yes, when going back to Blackpool I will be booking in here again. 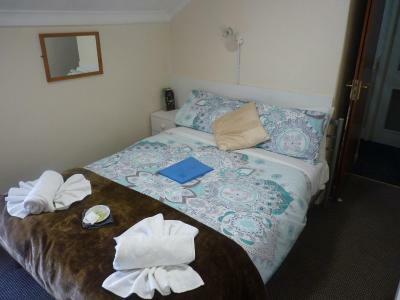 This guest house was excellent. 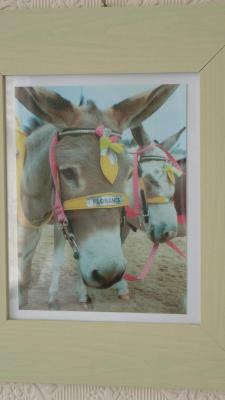 The owners are very welcoming and went out of their way to ensure our stay was as pleasant as could be. We even had a parking space outside the door! The location is brilliant. 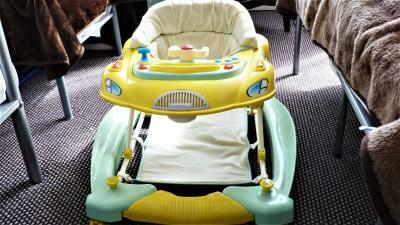 We are a family with two young children. The cooked breakfast was perfect and more than enough. Everything was lovely. Phil and Teresa very friendly. Host was extremely attentive at breakfast and the breakfast was top notch. 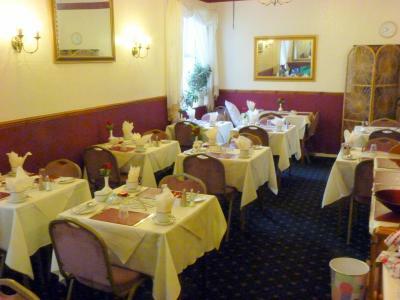 The owners were absolutely fantastic, they couldn’t do enough for any of the guests. 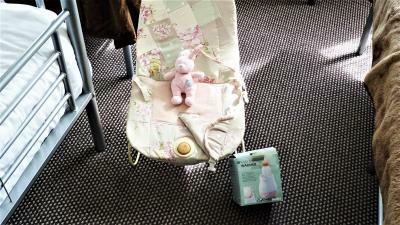 The room was really spacious and provided everything you could think of that is needed when travelling with children and a baby. 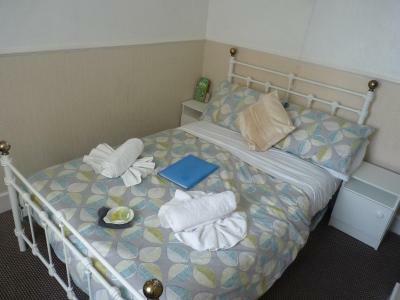 The room was clean and fresh and the beds were very comfortable. 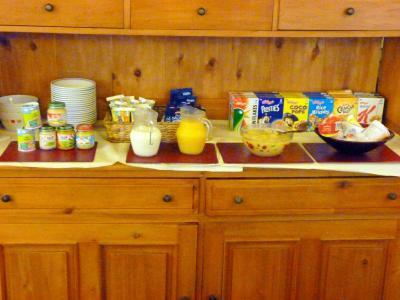 The breakfast on both mornings was great and the choice is fantastic especially when you have a fussy eater like we did! 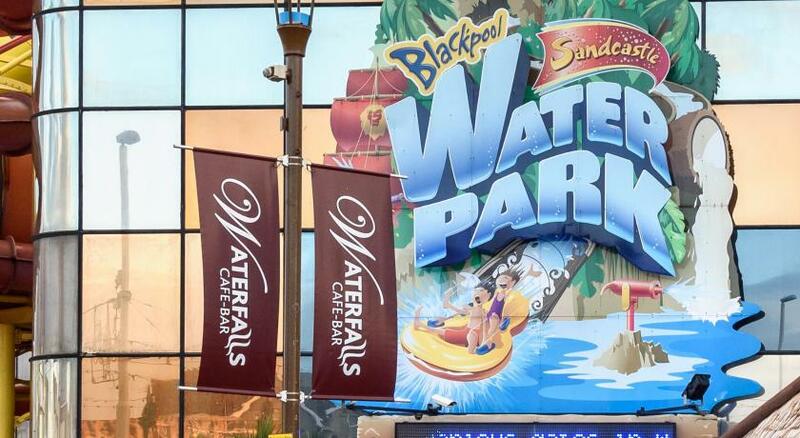 Would definitely stay again if we ever return to Blackpool. Thank you for making our short break welcoming and comfortable. couple who run it are so friendly and helpful. rooms were clean and comfy. Cooked breakfast was perfect and nothing was too much trouble for them. excellent value for money, would stay there again. 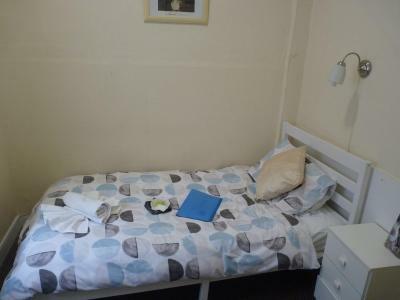 The bed was extremely comfortable, and the room was very clean. 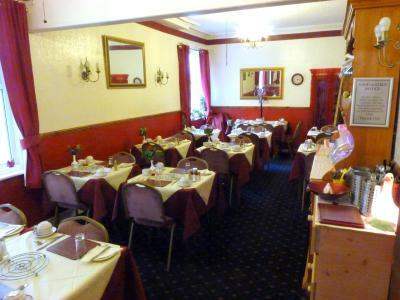 the owner's was brill, didn't arrive till late on the Friday night so phone a head to let them know. had a parking space waiting for me as well, bedroom was great for what we wanted, didn't wait long for breakfast the next morning as pre-ordered the night before. The Berkswell This rating is a reflection of how the property compares to the industry standard when it comes to price, facilities and services available. It's based on a self-evaluation by the property. Use this rating to help choose your stay! 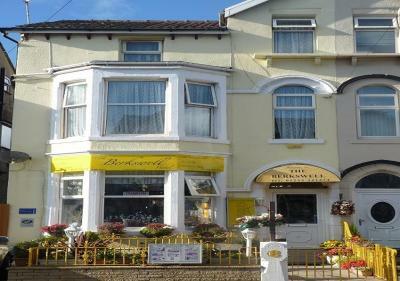 The Berkswell is located opposite Blackpool’s Sandcastle Water Park and 50 feet from the seafront. 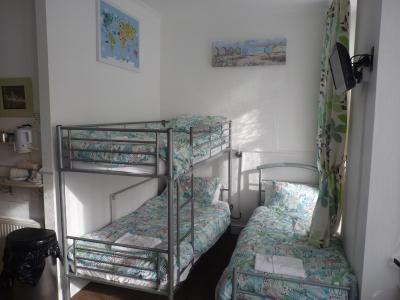 Just a 1-minute walk from the Pleasure Beach, it offers a bar, free WiFi and rooms with en-suite shower rooms. 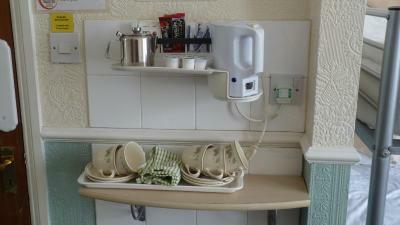 Each room at The Berkswell offers a flat-screen TV, tea/coffee making facilities, a safe and a hairdryer. 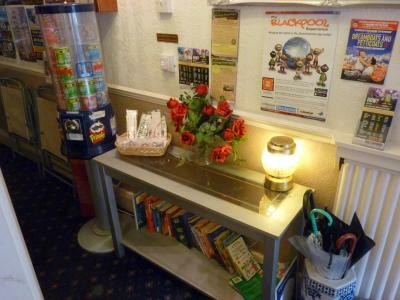 The property has a bar and a guest lounge with a selection of beers and wines, plus a Nintendo Wii. 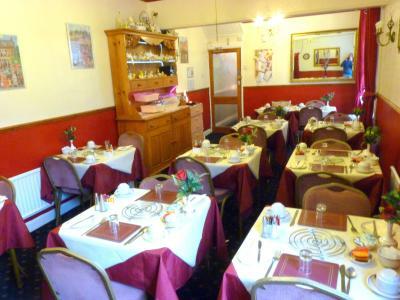 The Berkswell can offer a 4-course evening meal and special diets can be catered for upon request. 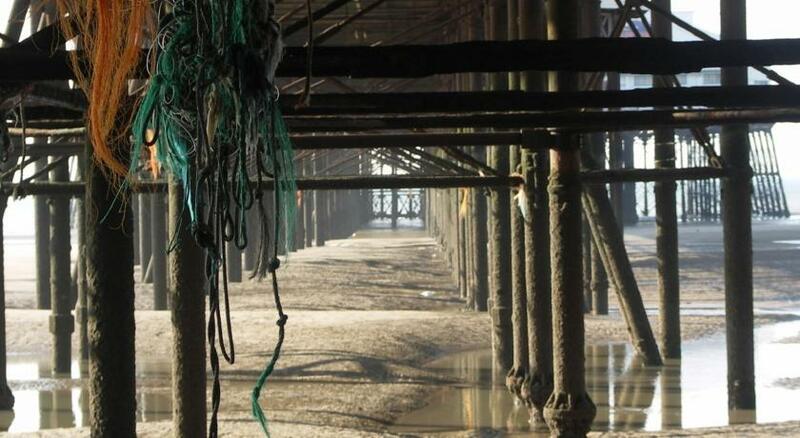 The Pleasure Beach and South Pier are just a minute’s walk away, while South Beach is 650 feet from the Berkswell. Blackpool Pleasure Beach Railway Station is less than a mile away, while Blackpool South Railway Station can be reached in 15 minutes by foot. 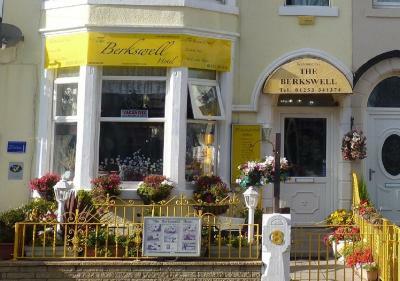 When would you like to stay at The Berkswell? 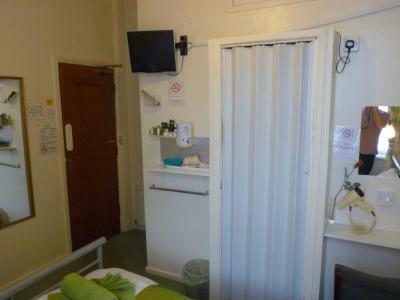 This room features a TV, and private bathroom, a safe, a hairdryer and tea and coffee making facilities. 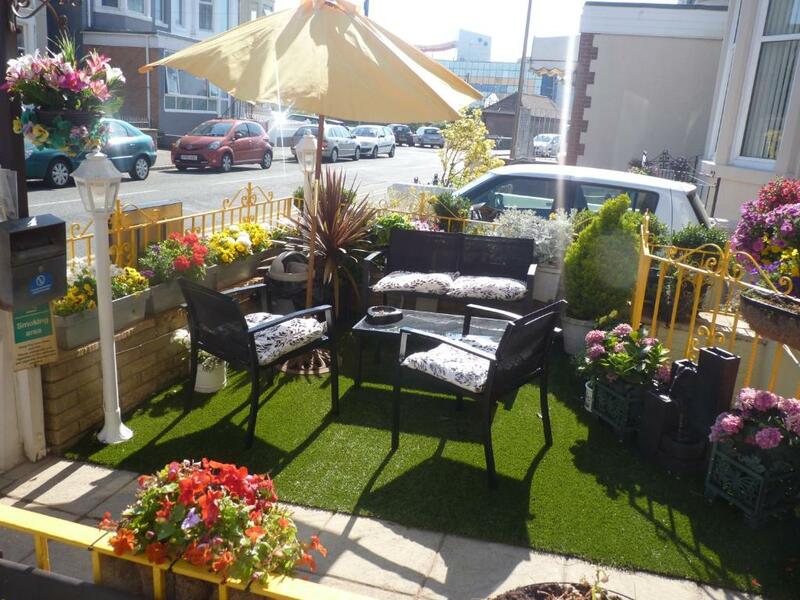 We are located at the South Shore opposite the Blackpool Sandcastle Waterpark and The Berkswell is 20 yards from the seafront and 1 minute walk to the Pleasure Beach, South Pier and the Beach. The Berkswell prides itself on a high standard. Your comfort is our priority and we will make every attempt to make your stay enjoyable, with great service and friendliness. We Have single, doubles. 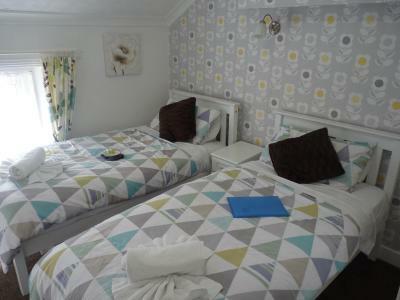 twins and family rooms. 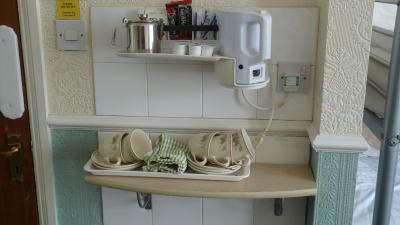 We are rated Enjoy England three star guest accommodation, and offer many of the facilities of a hotel. 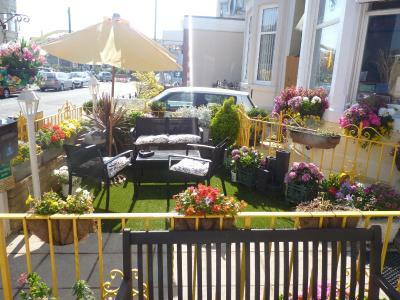 So if you are looking for Blackpool Hotels or Guest Houses with accreditation give us a try. 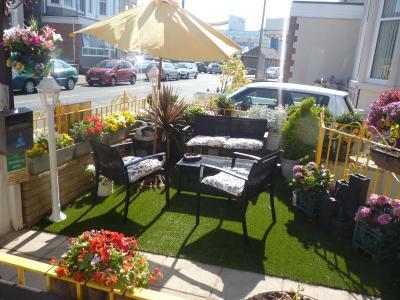 Families, couples and singles are welcome, we do not accept stag, hen parties. 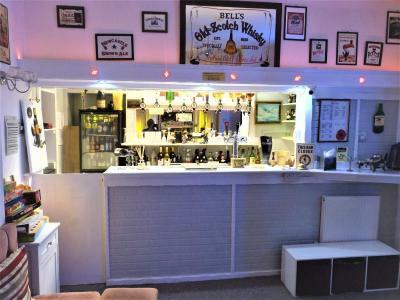 Enjoy meeting other guests and making new friends over a drink in our fully licensed and cosy bar. The bar is well stocked with a good choice of wines, beers and spirits. House Rules The Berkswell takes special requests – add in the next step! The Berkswell accepts these cards and reserves the right to temporarily hold an amount prior to arrival. Please note that parking is limited and only available on request. 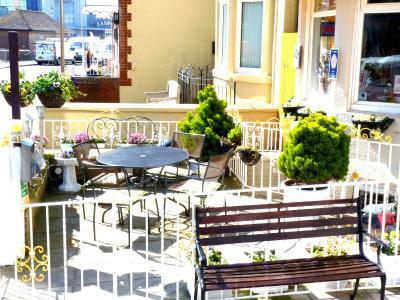 Please contact the property using the details in your booking confirmation email to reserve a space. Please note that stag and hen parties are not permitted. Rooms were very small, every stair creaked, breakfast was basic, outside seating area looked like it hadn't been tidied for weeks. Bar prices were good. Good location for casino. The bathroom was far too tight. 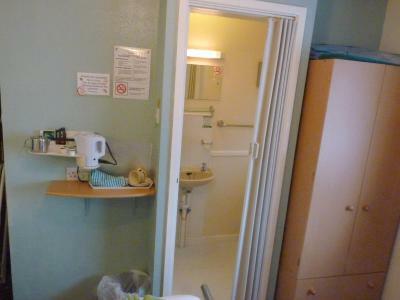 I’m glad I wasn’t a big person or I would never get in and out of the shower the way the positioned the door to the sink. I found the gentleman’s mannerism and jokes to some of the customers quite offending. You don’t say at the breakfast table in front of everybody “I thought you wouldn’t be down as I thought you would still be too busy spooning you friend” or “there used to be a pattern on that plate after somebody had eaten their breakfast” also all the breakfast orders were all wrong for the whole room even though we had all been given cards to write on and breakfast at 9 doesn’t give people an option for between 8-10 for example. 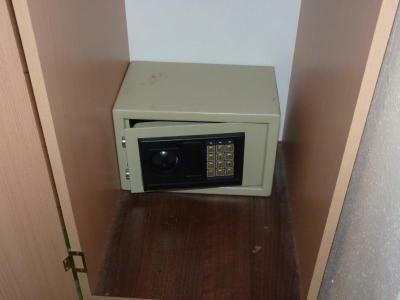 The buzzer from the front door, every time someone came in or out it would go off. 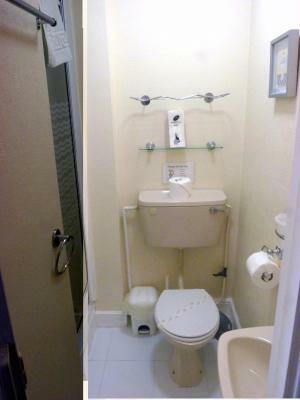 bit of a pain really..
Bathroom sink a little small. Lovely breakfast and friendly staff. 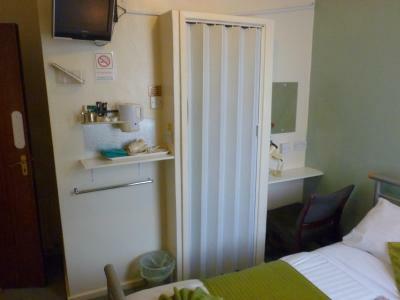 The bedrooms and bathroom facilities are very outdated, in need of re-decorating and modernising. 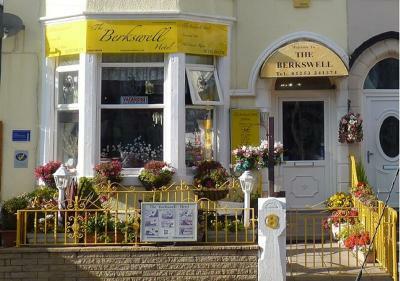 The man who owns the berkswell is lovely and will go out of his way to accommodate you! 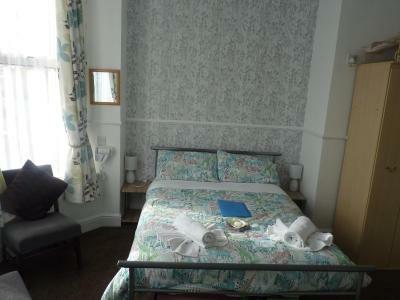 The beds were very comfy and the breakfast lovely.